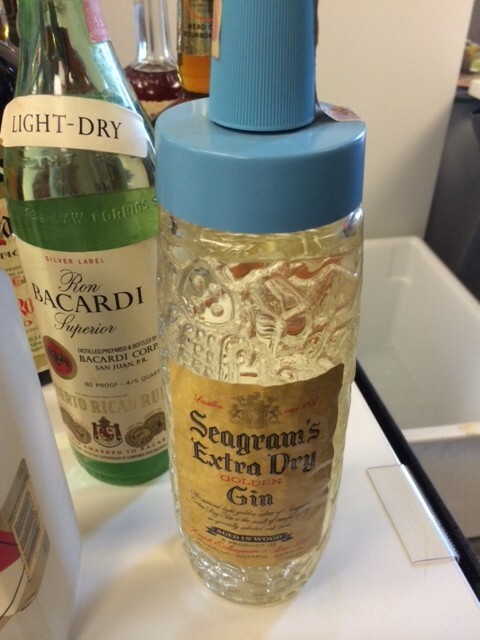 Owner Edgar Harden visits estate sales and private collectors to get old-school bottles of liquor. 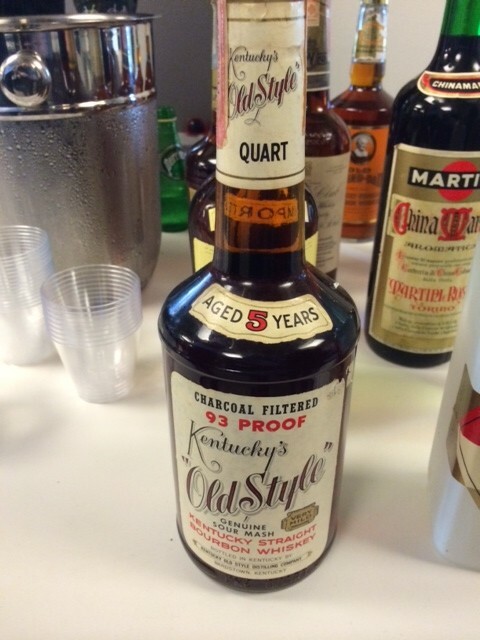 Because recipes have changed over time, an Overholt Rye from 1950 is going to taste different than one bottled today. So if you’ve discovered a recipe from 1920 and you really want to know how it tasted, you should track down liquor from that time! However, says Harden, the taste won’t be exact because the liquors age in the bottle, much like wine, generally getting mellower and lighter in alcohol.